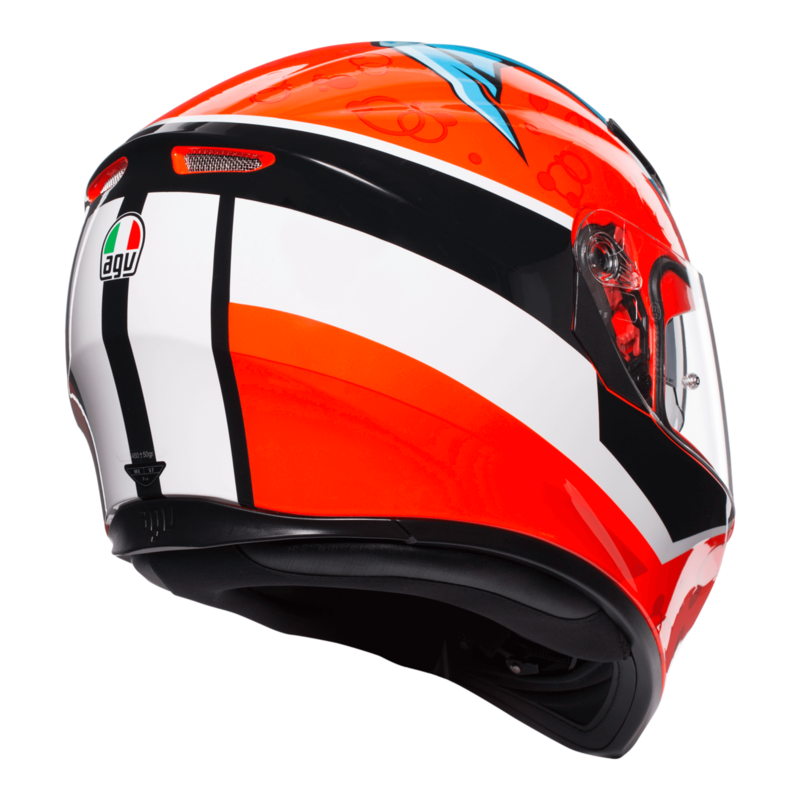 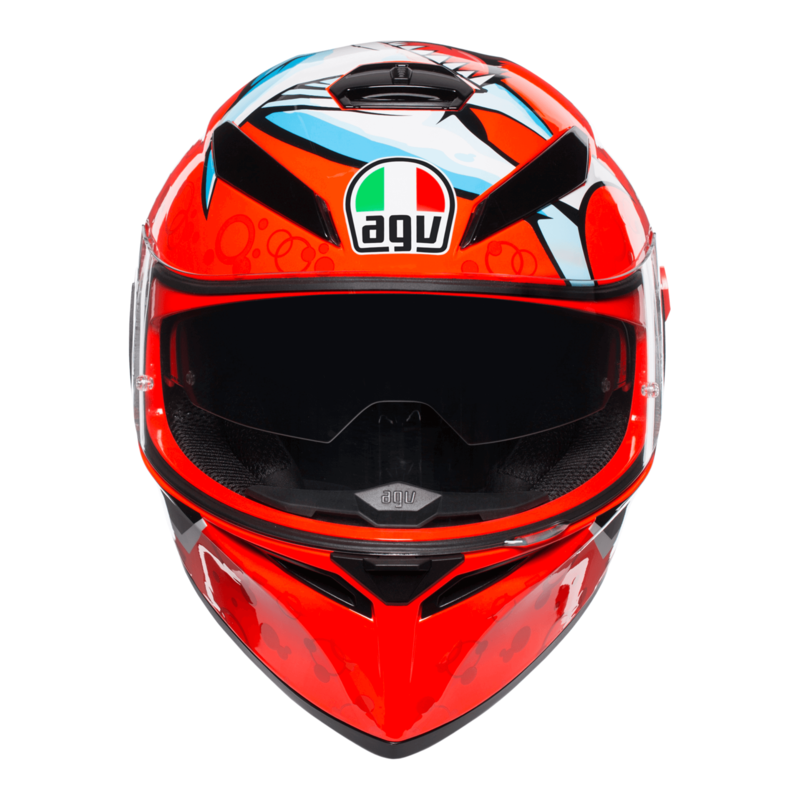 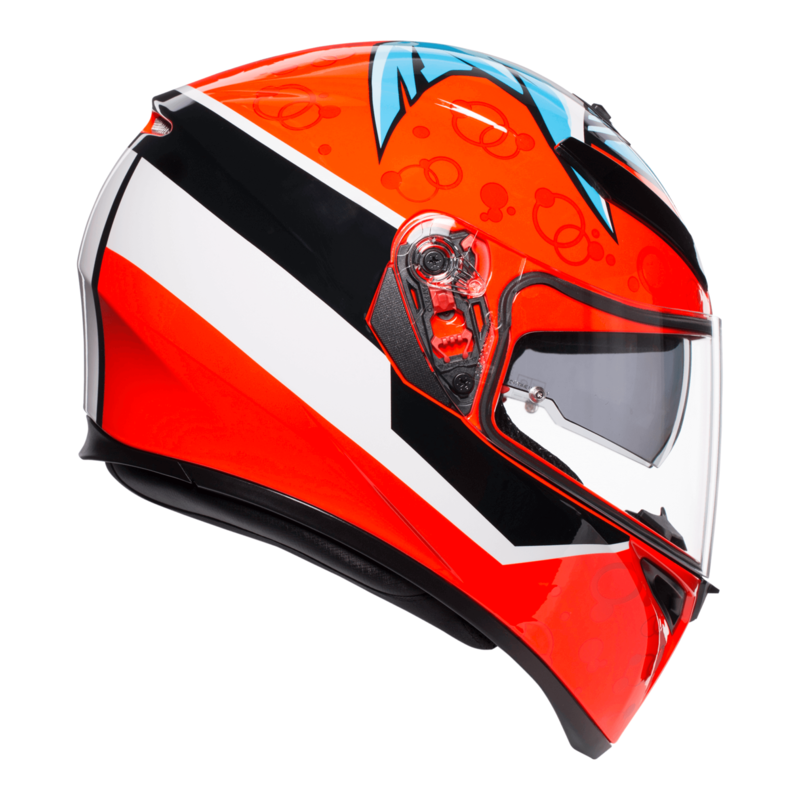 The AGV K3 SV motorcycle helmet is one of the most popular choices in the the AGV range, and it's easy to see why! 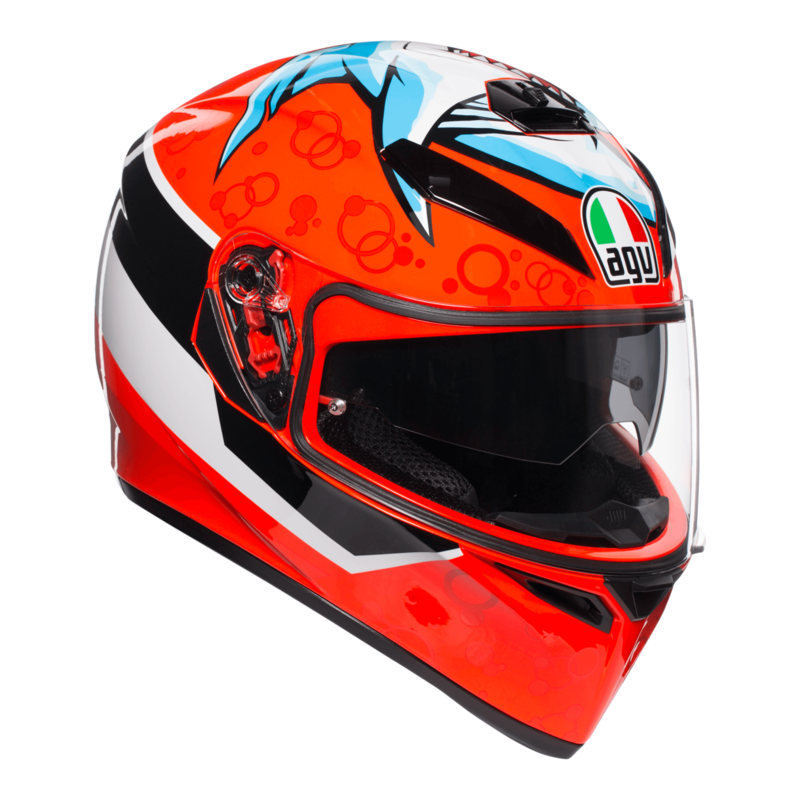 Features of the helmet include Dry-Comfort sanitized 3D linings and cheekpads and a removable inner linging for ease of cleaning. 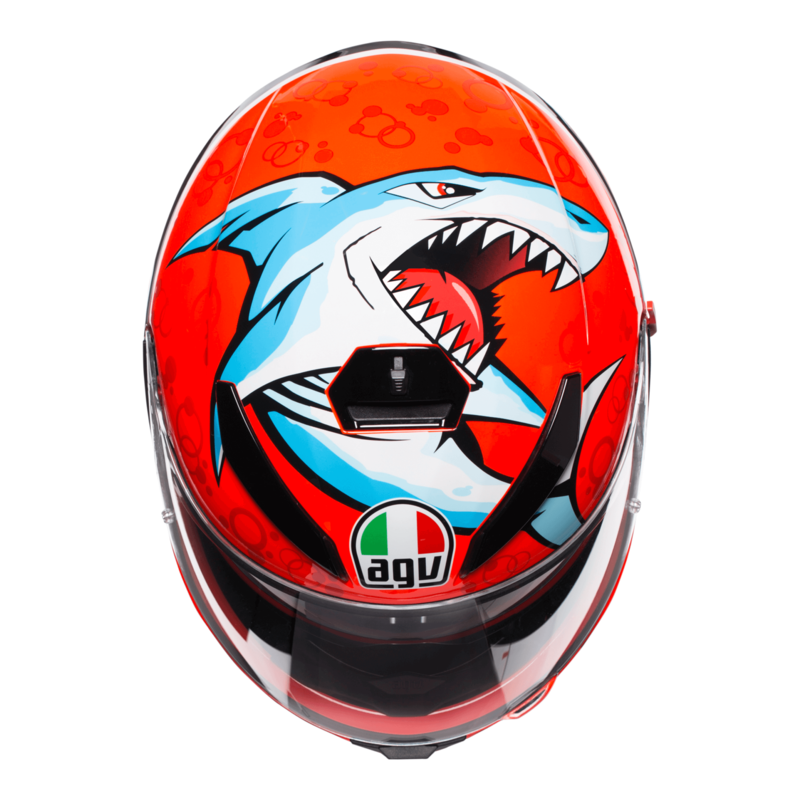 New for this year is the Attack model. 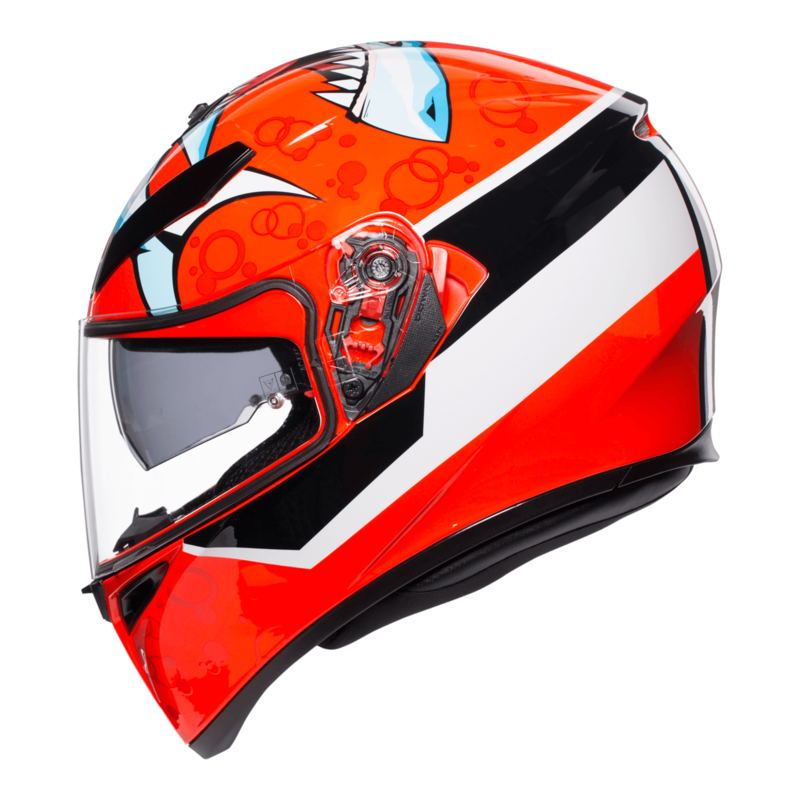 Inspired from the artwork on other models in honoour of Moto GP legend Valentino Rossi.